Adulting is hard. This 5 piece bath bomb set makes the perfect gift for anyone who sometimes just can't! 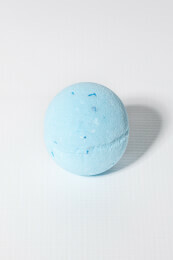 Who doesn't enjoy a nice hot bath at the end of the day with a glorious, heavenly smelling bath bomb? With aromatherapy themed scents, this set of 5 bath bombs will satisfy your mind, body and soul with each bath! The perfect gift for yourself or others.